Discussions Magazine Music Blog: BLACK KNIGHTS/Medieval Chamber: The new album produced by John Frusciante! 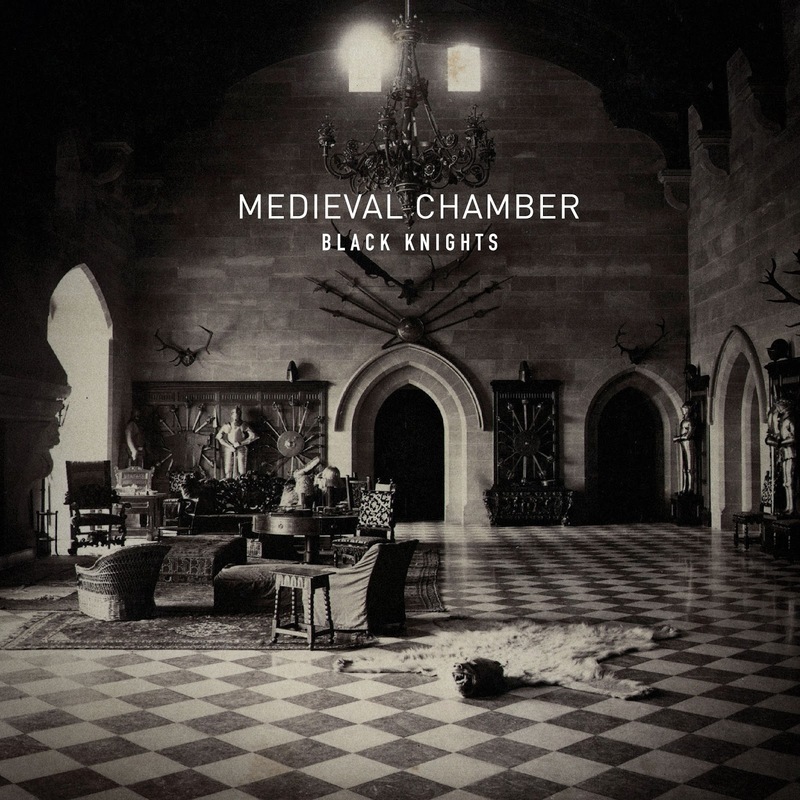 BLACK KNIGHTS/Medieval Chamber: The new album produced by John Frusciante! 2013 full length album from the Wu-Tang related Hip Hop group produced by former Red Hot Chili Peppers guitarist John Frusciante. Medieval Chamber is the first full-length album that Frusciante has produced outside of his own solo material. The Black Knights consist of Crisis Tha Sharpshooter and Rugged Monk. Natives of Southern California, they are affiliates of Wu Tang Clan making their debut on Wu Tang Killer Bees: The Swarm Compilation.